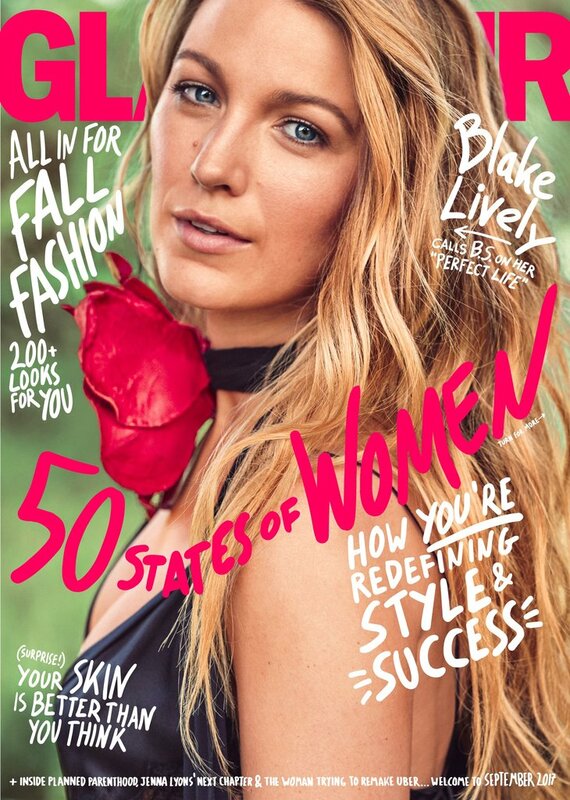 SNEAK PEEK: Blake Lively Has "Glamour"
..."The Private Lives of Pippa Lee" (2009), "The Town" (2010), "Green Lantern" (2011), "Savages" (2012), "The Age of Adaline" (2015), and "The Shallows" (2016). 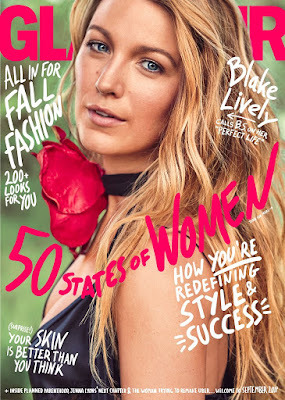 "I went straight from high school to 'Gossip Girl,'" said Lively, "and both were very structured, scheduled environments, so I never had freedom to explore and carve my own path. "But I can read a four-page scene once and have it memorized. It's a skill you learn in school: disposable cramming.